The success of any mesh Wi-Fi system is going to depend a bit on what you use the internet for, how many people are planning to use it, and the layout of your house. There’s no right answer for everyone, so keep in mind what you, specifically, need while you take a look at our recommendations. If you don’t need advanced networking features and just want something basic to get up and running, Google Wi-Fi is a strong pick. It’s super simple to set up and use and you can control it with an app from your phone. For the average user, it’s the closest to set-it-and-forget-it that you can get from a router. Each device is identical and covers up to 1,500 square feet of space each, so you can set any of them spread throughout your house to cover as much space as possible. If you want a little more from your router, though, Google still has you covered. You can dive into the app’s settings to set up port-forwarding or tweak your Wi-Fi channels if you’re getting too much interference from your neighbors. Better yet, you can set a temporary device prioritization. So, for example, say you want to make sure the streaming box connected to your TV remains lag-free while you’re watching a movie, you can pop into the app and give that box priority. 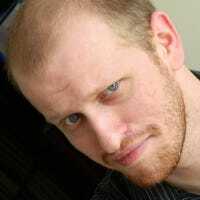 That means if the router gets bogged down with traffic, it will slow down other devices first. It’s a handy feature when you’ve got several people all fighting for the same bandwidth. Best of all, Google Wi-Fi is cheap. Of all the systems in our list, it’s hard to beat the price on Google Wi-Fi. The sets come in one, two, or three packs. A single router costs $120, a two-pack is $230, and three is $260. That’s more than enough to cover most houses, and they get cheaper per unit the more you buy. If you’ve got a lot of square footage to cover, or just don’t want to fuss with your system much, Google Wi-Fi is up your alley. When it comes to simplicity, Eero comes pretty close to Google Wi-Fi, at just a slightly higher price. For $300, you get one base station and one satellite beacon, which you can plug directly into a wall outlet. 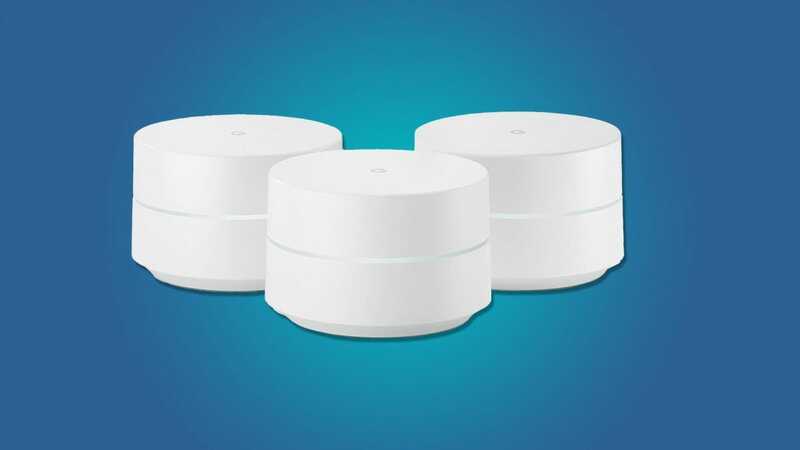 Each box covers about 1,000 square feet, so it’s not quite as robust as a Google Wi-Fi system, but you get one really useful feature with a really complicated name: Multi-user multiple input, multiple output, or MU-MIMO. To break it down simply (you can read a more in-depth explanation here), your current router can probably only handle connecting to one device at a time, in very rapid succession, while a MU-MIMO router can talk to multiple devices simultaneously. What that means is that when one device is doing a data-heavy task like downloading a big game or streaming a movie, it won’t slow down other devices. At least in theory. All your devices also have to support MU-MIMO, which some modern smartphones and laptops do, but some of your gadgets might still lag behind. Still, why not invest in the future if you can? If you need more coverage, you can upgrade the system to one base and two beacons for $400, or three full base stations for $500. 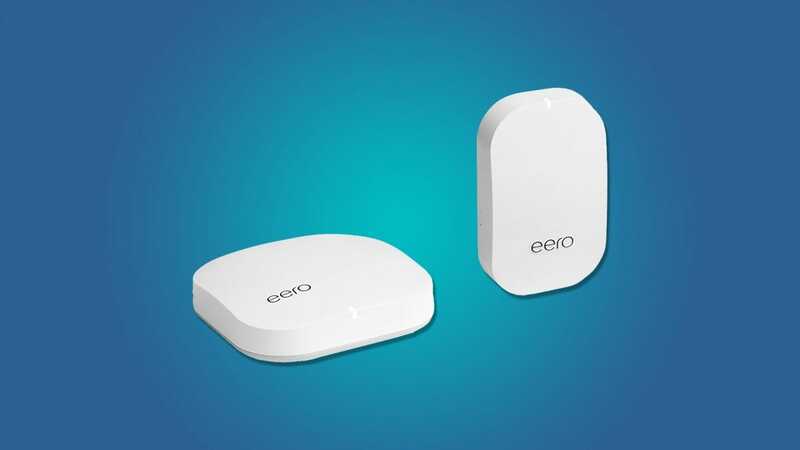 The Eero is a little pricier to cover the same space than a Google Wi-Fi but if you have a lot of people (or just a lot of devices) in your home, and want to be prepared for the streaming future that’s only going to put more demand on your bandwidth, then an Eero is a great option. The NetGear Orbi isn’t quite as expensive per unit as the Eero, but it’s close. You do get a couple advantages for your money, though. First, each unit can reportedly cover up to 2,000 square feet, so if you’ve got a lot of space to cover, or just want a strong signal over the area you do have, you’re getting a decent bang for your buck. More importantly, the NetGear Orbi gets some of the lowest ping among mesh Wi-Fi routers. That means lower latency and faster responses when you’re playing games online. To be clear, nothing will have a lower ping than running ethernet cable directly to your devices, but that’s obviously not always feasible for everyone. Your second best bet is a router setup like this one. 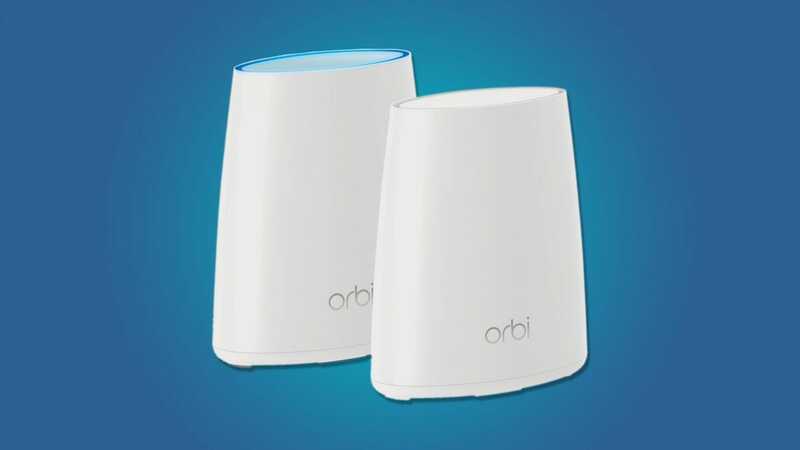 We should point out that a couple members of our staff has used the Orbi and found it more finicky than competing systems. 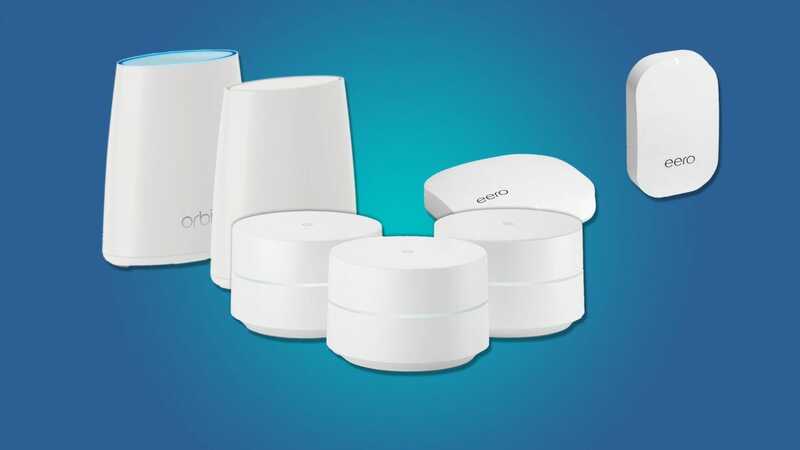 In particular, it doesn’t play as nicely with some smart home tech (for example, it’s completely incompatible with the Nest Hello video doorbell), but if you need the longer coverage and the lower ping more than you need the latest smart home gizmo, then the Orbi might be for you.